This is one of the few "Holidays" we take very seriously. 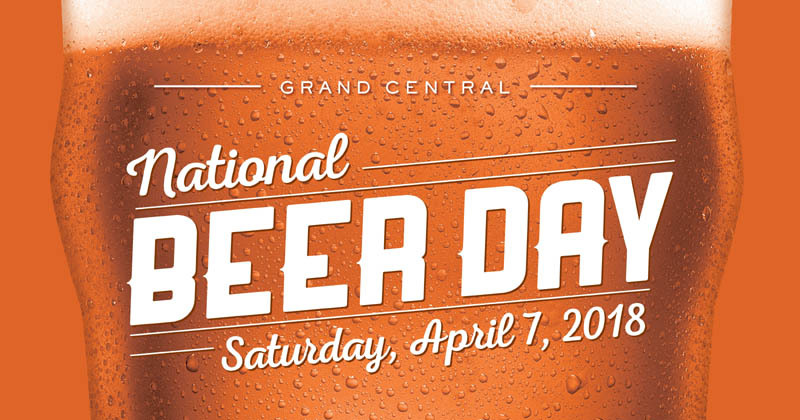 As such, nothing but beer will be happening today! I'll see you all back here tomorrow (hopefully with a hangover)!